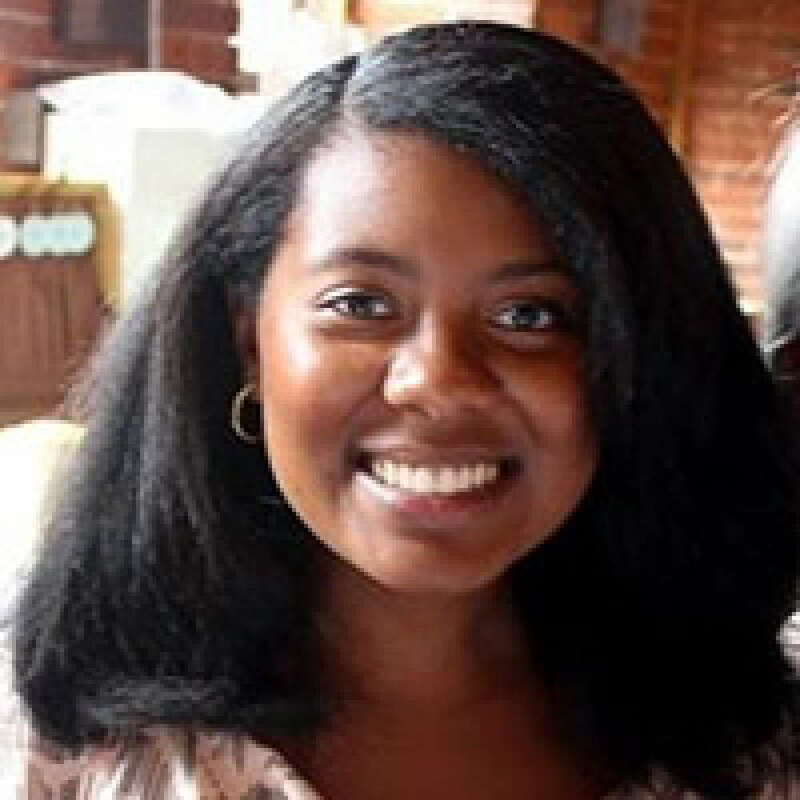 Amber Calloway is a doctoral candidate at the University of Massachusetts Boston's Clinical Psychology program. She completed her M.A. at University of Massachusetts Boston and received a B.A. in Psychology from the University of Pennsylvania. Amber's primary research interests focus on how, why, and for whom therapy works. With the Anxiety Mechanisms and Processes Team at UMass Boston, Amber conducts research on the mechanisms and processes underlying therapy for adults diagnosed with anxiety disorders, particularly cognitive-behavioral and acceptance- and mindfulness-based approaches. Amber also conducts research with Dr. Tahirah Abdullah's Black Mental Health Advocacy and Research Team on mental health treatment experiences among Blacks in the U.S. She aims to use the knowledge gained from her research to optimize existing treatments for diverse populations. She is currently a student member of the Anxiety and Depression Assocation of America. Request More Articles From Amber Calloway, M.A. Did you find these articles helpful? Click to request more articles from Amber.